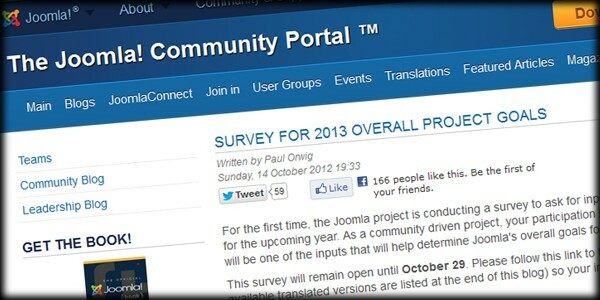 News from the Joomla world including major extension & template releases, Joomla! Project announcements and don't miss our weekly roundup. If you're in Sydney or you can get yourself here next month, join us for JoomlaDay Sydney 2013. It's all about responsive design and there is a great lineup of speakers from the Joomla world. There are also some workshops including how to build a Joomla website from scratch presented by yours truly. Our latest release is an update to our ever-popular "Build a Joomla Website from Scratch" course. This is the third time I have produced this course, but this version is a massive update with 43 lessons and over 6 hours of video tutorials. No - that's not a typo. We have just released a series of 20 lessons to our members on How to Build a WordPress Website. I am running a classroom Joomla training course in Sydney, Australia on Saturday 23rd February. 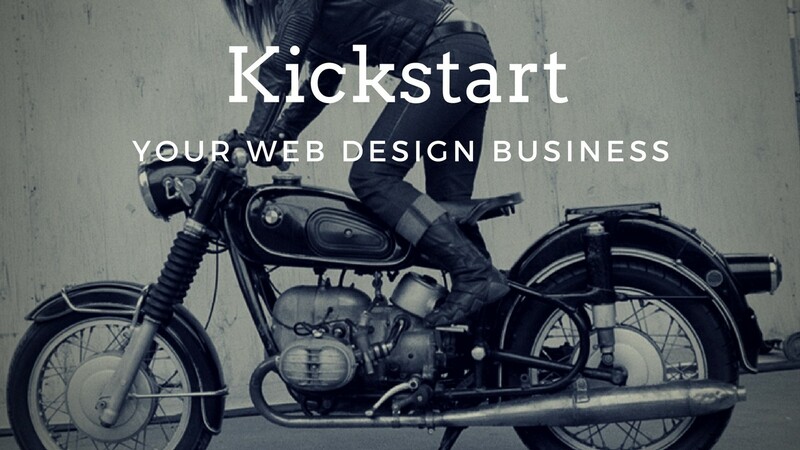 Are you looking for a head start to your Joomla website development? Worried that you won't have anyone to turn to if you hit a hurdle? Then take advantage of our new personal Joomla consultation service. Our two advanced Joomla Training courses have merged into one complete package.